Microsoft was pretty psyched about 4K last week. Are you? Both Sony and Microsoft are talking a big game about 4K gaming. 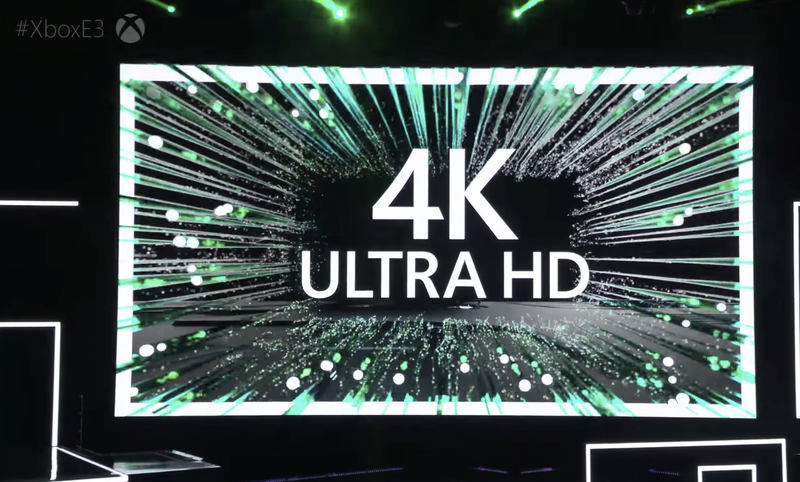 The PS4 Pro and Xbox One X are primarily angled as 4K gaming devices, which means that to get the most out of either console you’ll need a 4K TV. So, do you? I do not own a 4K TV, nor do most of the people I know. That does not mean very much in the grand scheme of things. A Kotaku poll is far from a scientific way to get to the bottom of something, but I thought it would be a good place to start. I’ll be curious how this one shakes out.